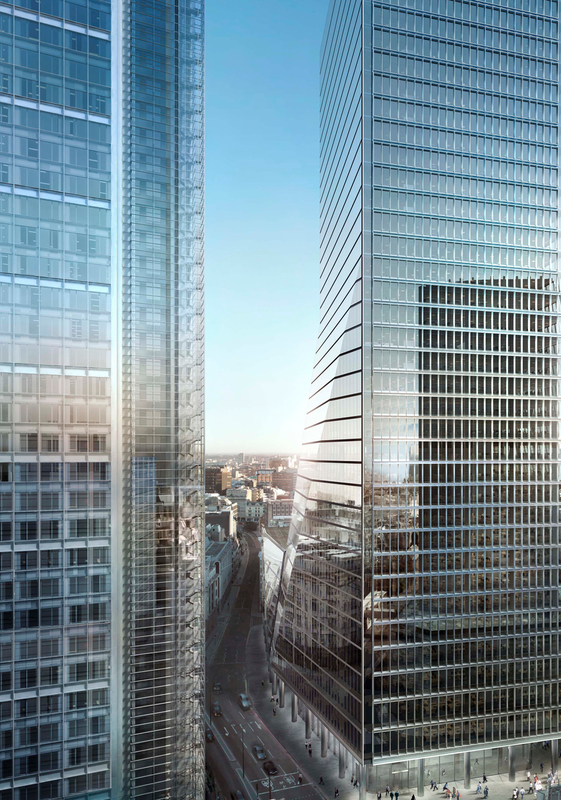 On completion 100 Bishopsgate will become one of London’s tallest and most distinctive high rise buildings. 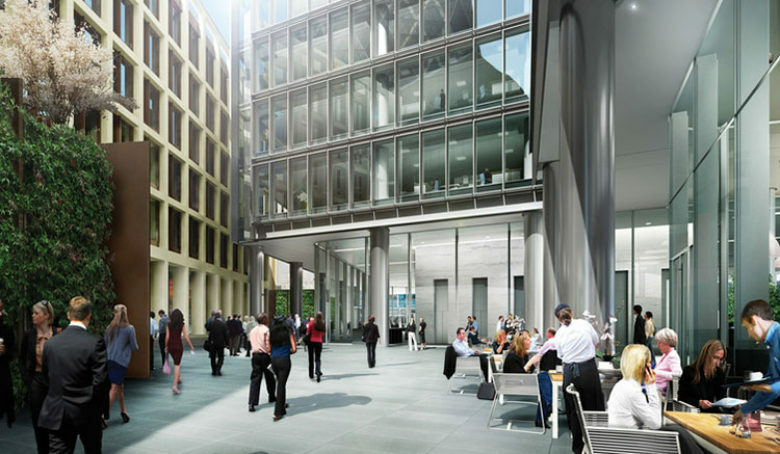 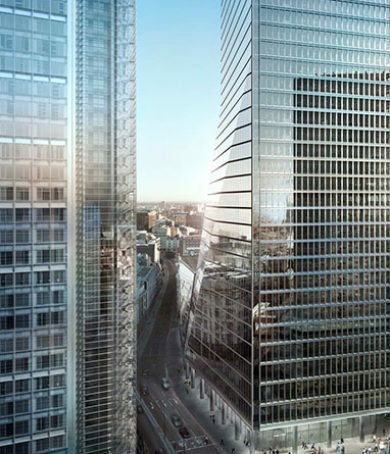 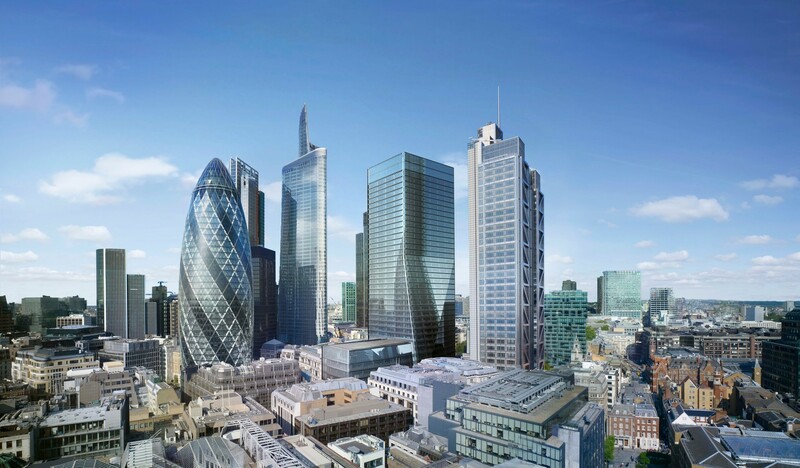 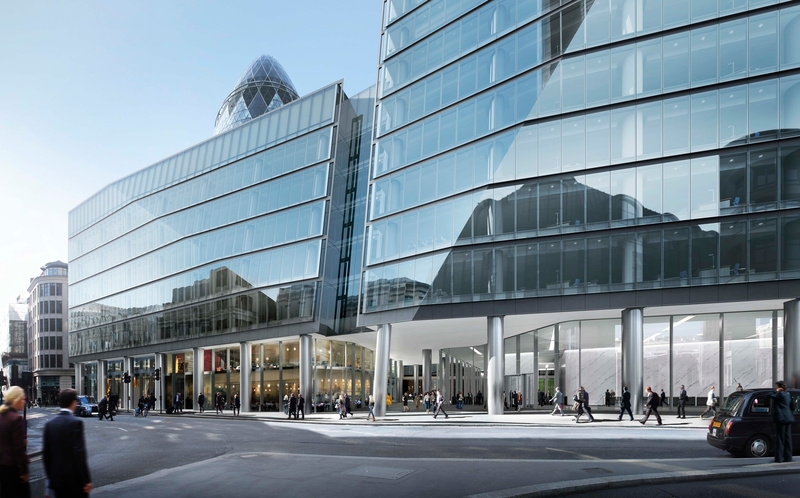 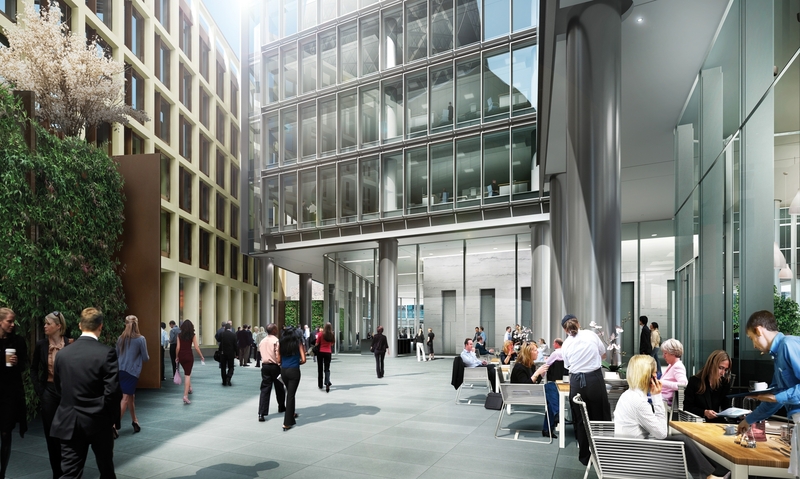 The scheme comprises a 40-storey tower which will be part of the City of London’s emerging skyscraper cluster, along with two low-level mixed-use buildings, one of which has become the new livery hall for the Worshipful Company of Leathersellers. 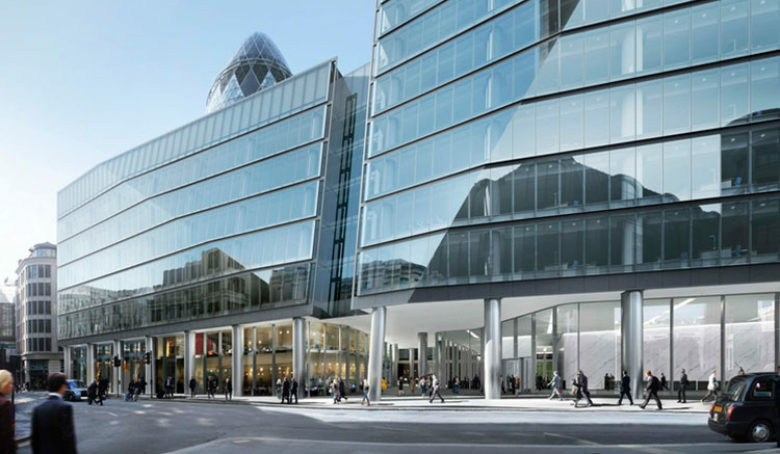 Along with delivering a highly complex MEP design, we have supported the development of a low energy strategy which includes a facade designed to achieve a high level of thermal performance while optimising natural daylight, along with the incorporation of a number of low and zero carbon technologies. 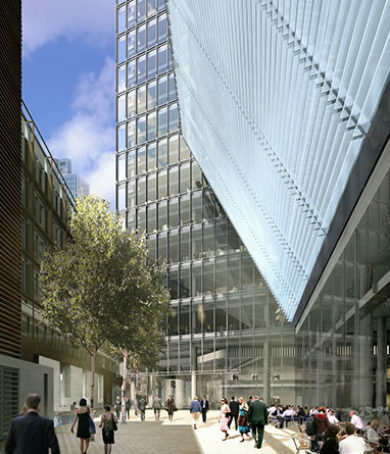 The services design is flexible and adaptable to suit the varying needs of differing tenants emerging in the square mile.